Spotify Premium Duo will allow you to split your subscription and pay less for streaming music, that’s how much it costs. Spotify is the world’s most used music streaming app. The service also offers a paid version called Spotify Premium, without advertising and with the possibility of downloading music to listen to offline. Now the Swedish company is planning to launch Spotify Premium Duo, which is less expensive than the traditional offer to be split between two users. The traditional subscription has a monthly cost of 12.49 dollars but can also be divided through Spotify Family by multiple users, in order to pay less through a cheaper offer. The preview was unearthed by The Verge, which has direct contact with Spotify obtaining confirmations regarding the arrival of a new subscription, with the relative monthly price. 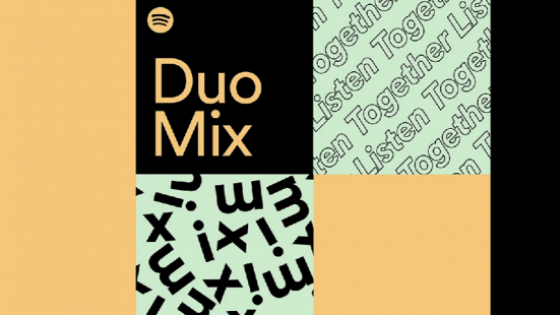 Spotify Premium Duo is currently being tested for several users and also includes a new themed playlist called Duo Mix, which is automatically generated based on the listening habits of the two registered users. Currently it is already possible to pay less for Spotify through the Family plan, which allows up to 6 accounts to divide the service at the total price of 14.99 dollars per month. However, this type of subscription has become over time a sort of frustration for the music streaming platform, given the obligation of cohabitation at the same address for all program subscribers. Spotify has tried to verify this detail by sending emails to subscribers, where to indicate their common residence address, but without success. Even Spotify Premium Duo will use the same principle, also allowing you to share playlists with our partner registered for the service. The option could arrive over the next few months, even to counter the widespread illegal methods of having Spotify Premium free.